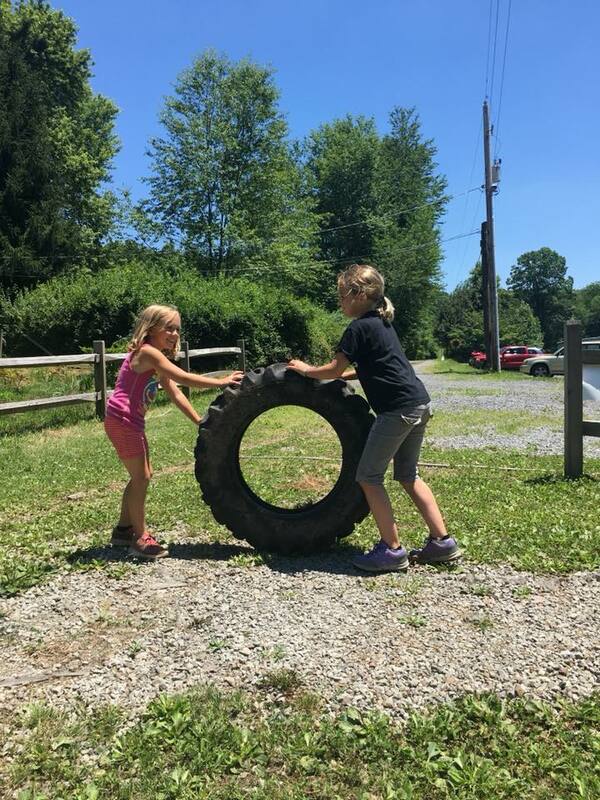 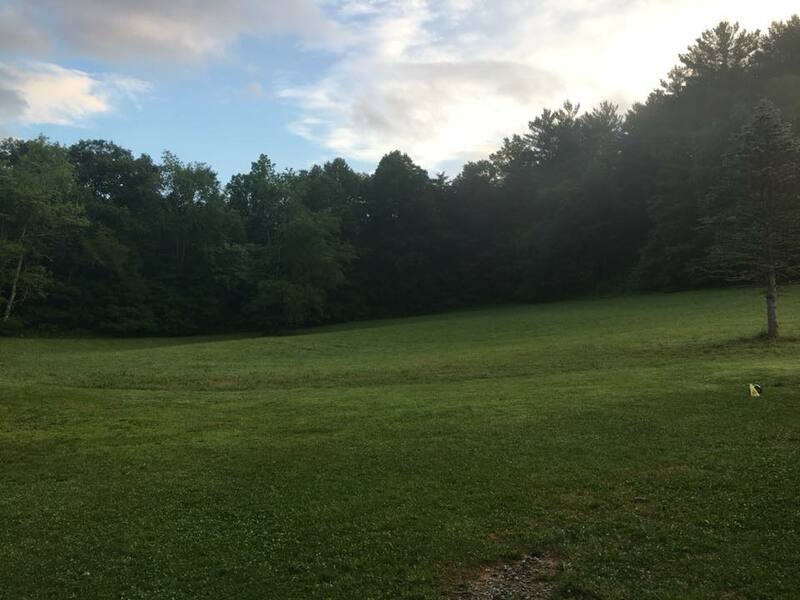 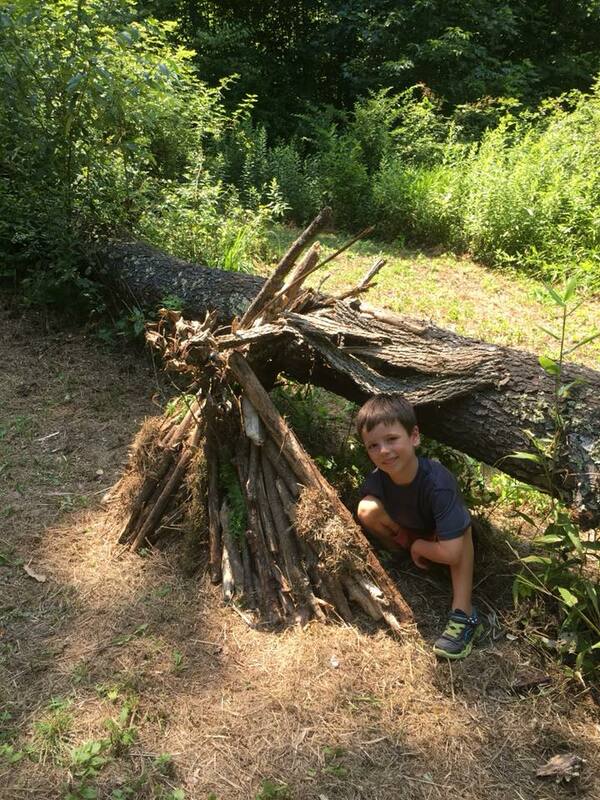 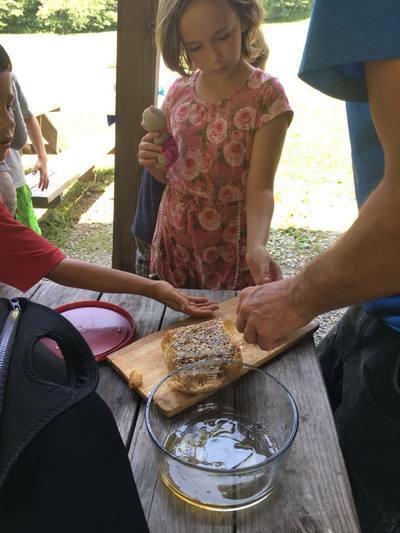 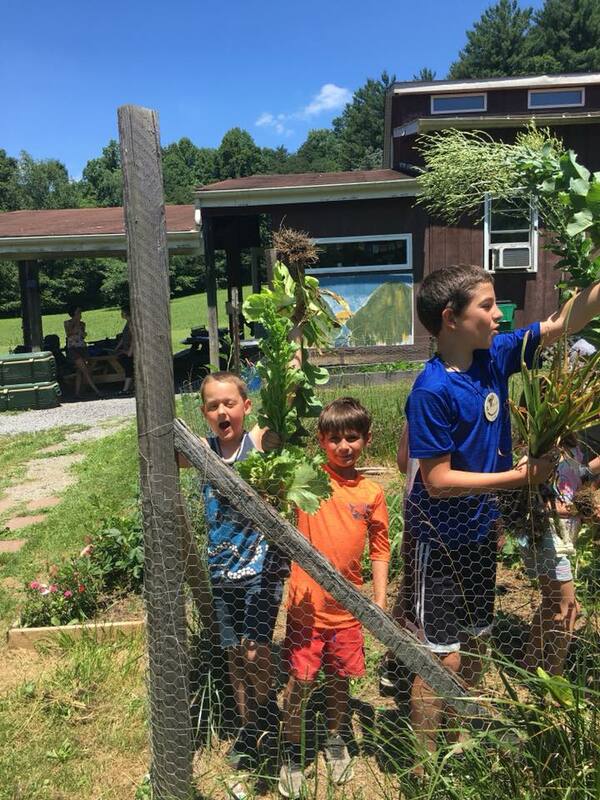 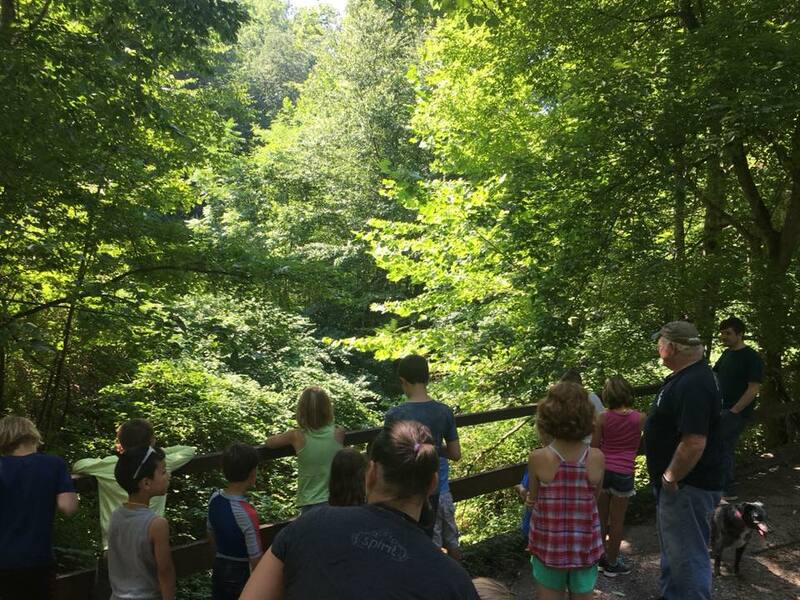 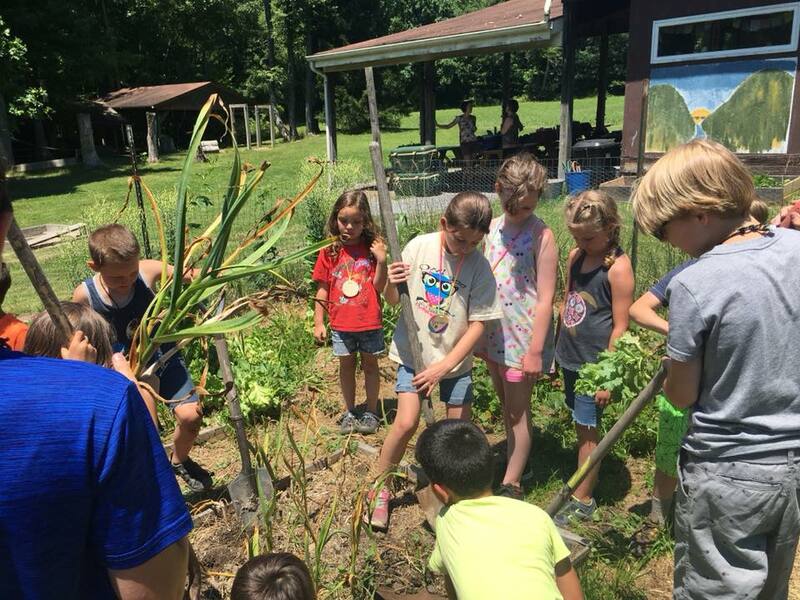 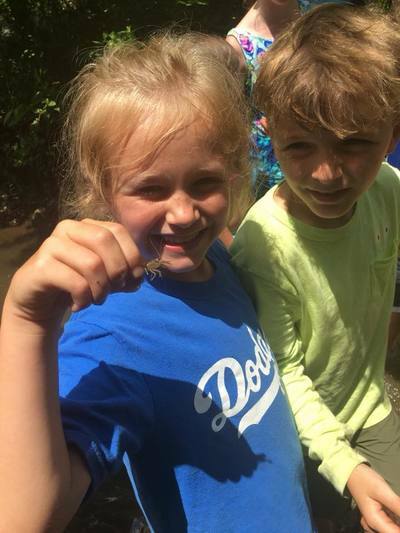 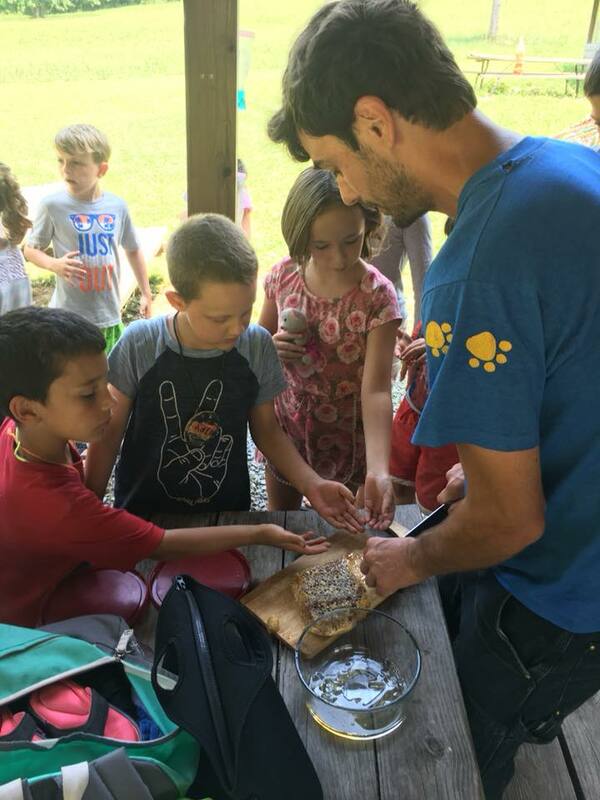 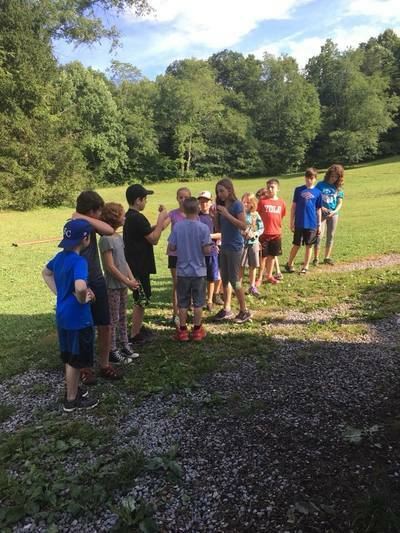 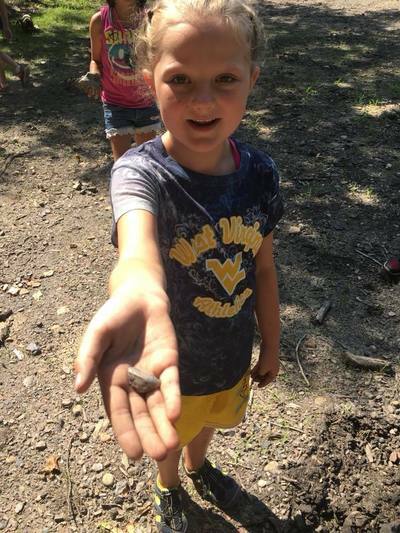 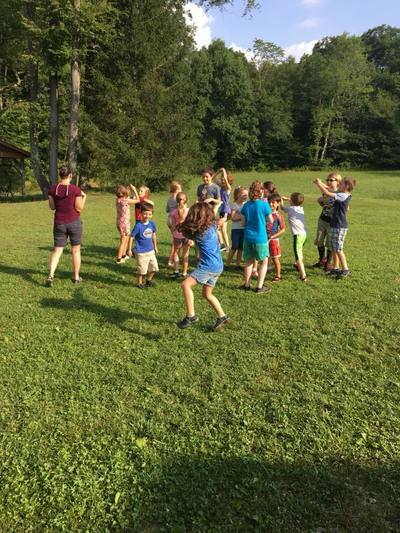 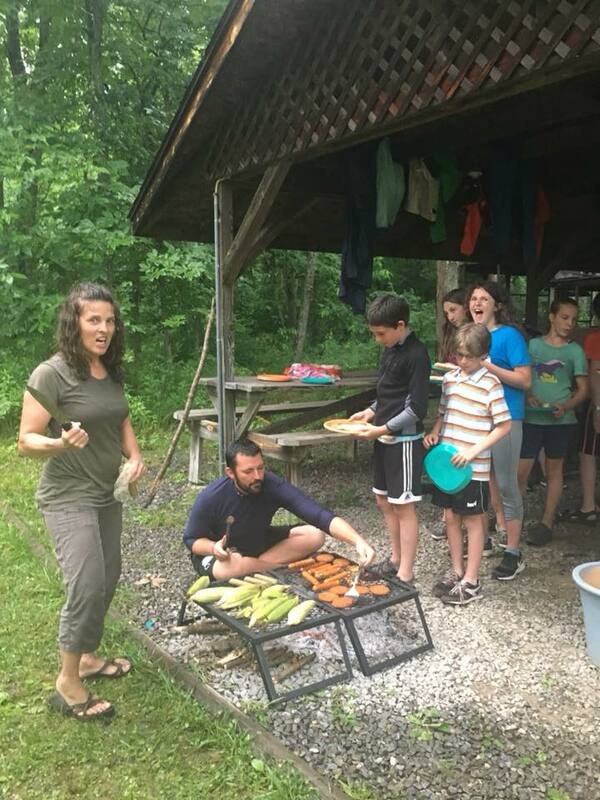 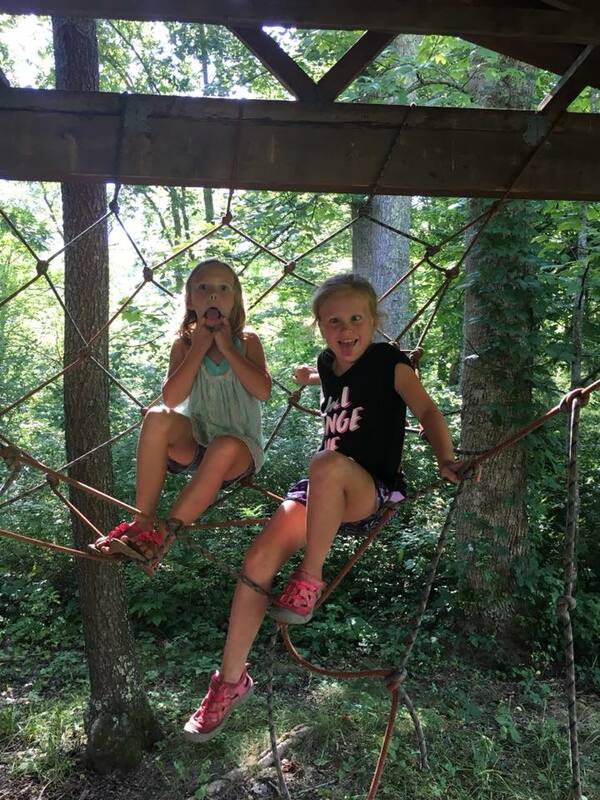 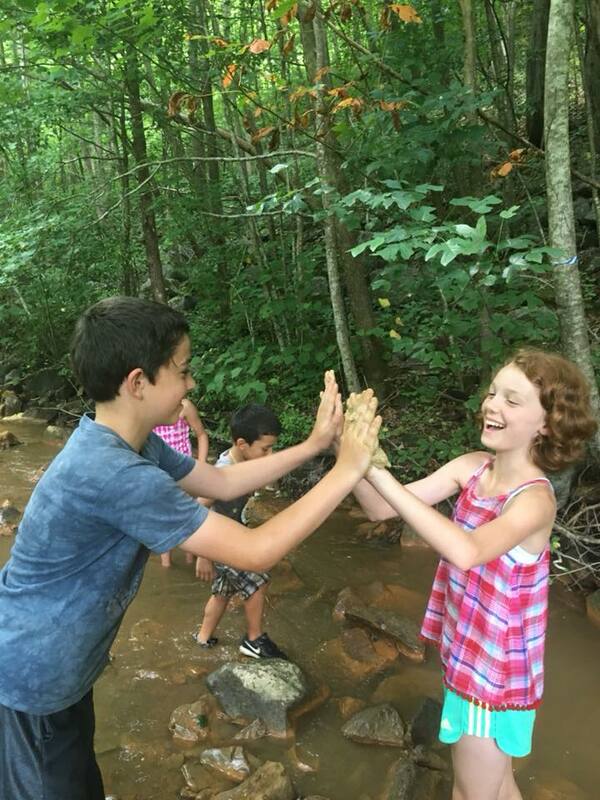 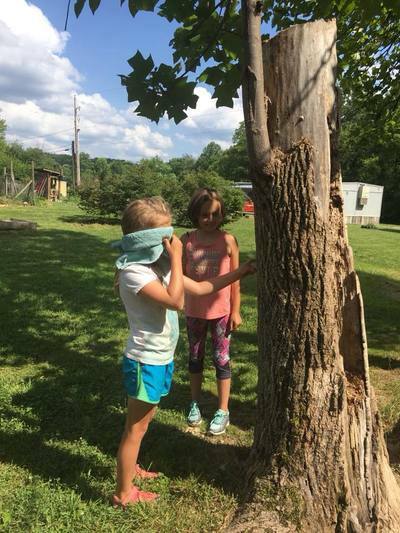 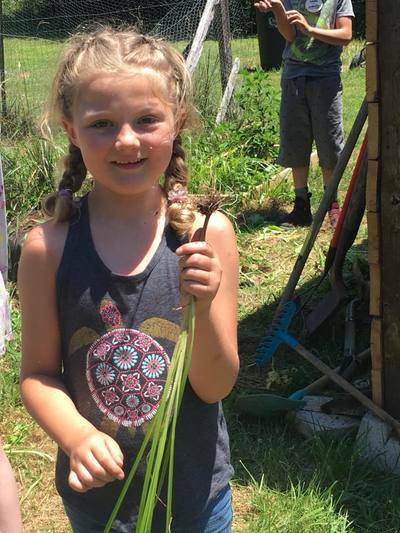 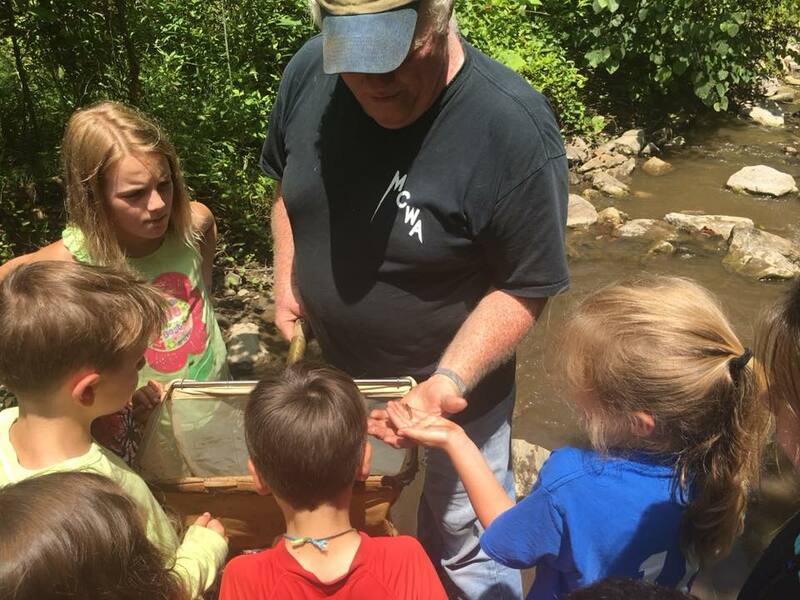 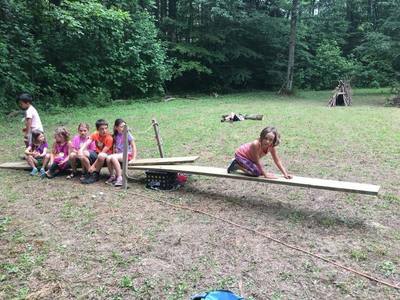 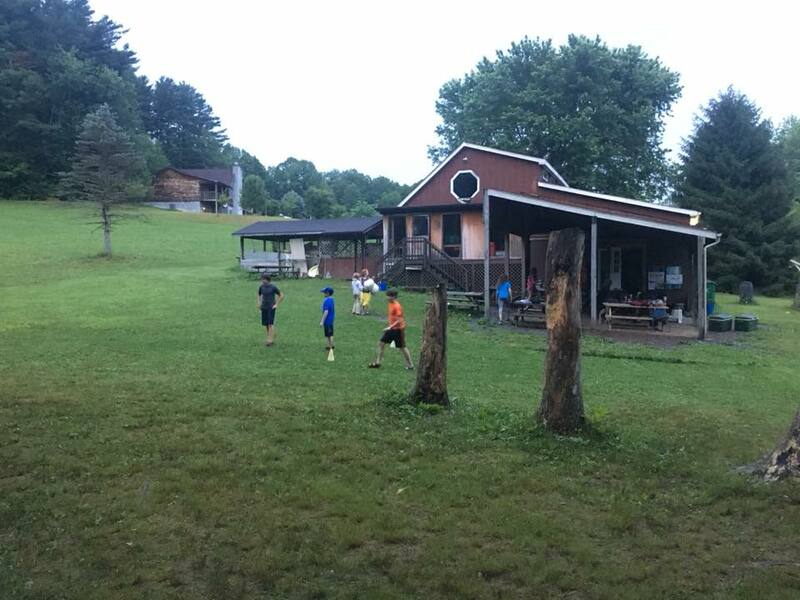 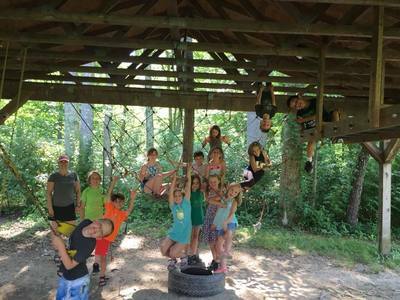 It is the mission of Camp Drift-A-Bit to empower young Southern West Virginians to explore and care for their natural environment through outdoor adventure, community service, and environmental stewardship. 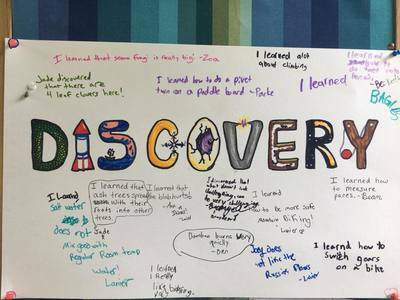 We encourage children to embrace their natural curiosity to inspire confidence in their ability to learn. 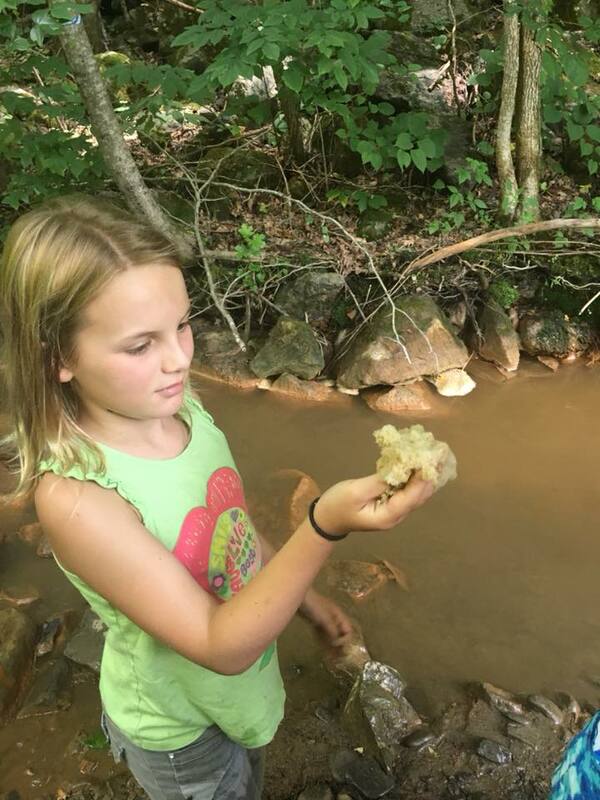 Curious by looking deeply at natural wonders, both big and small, that surround us each day in our own backyard. 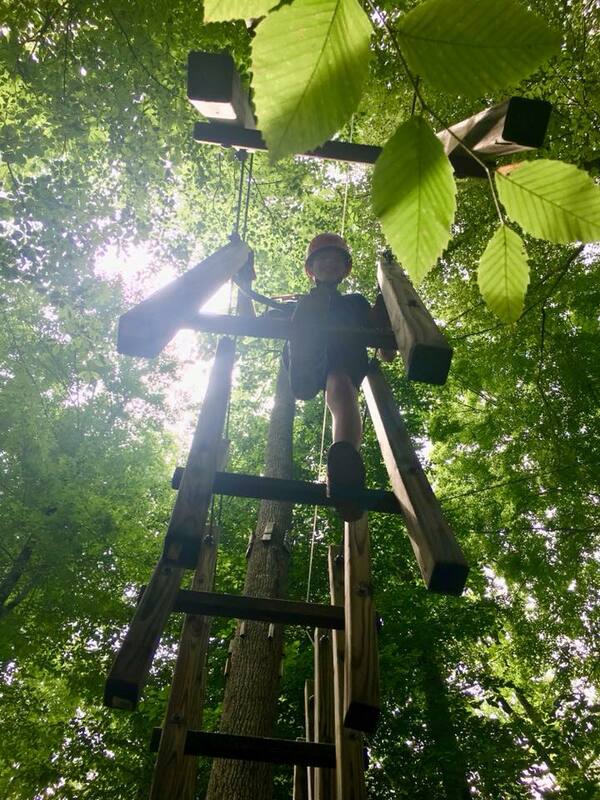 Courageous by empowering each child to challenge their perceived comfort zone, through adventure and activities facilitated in an emotionally and physically safe environment. Confident by practicing skills to become effective team players and leaders. 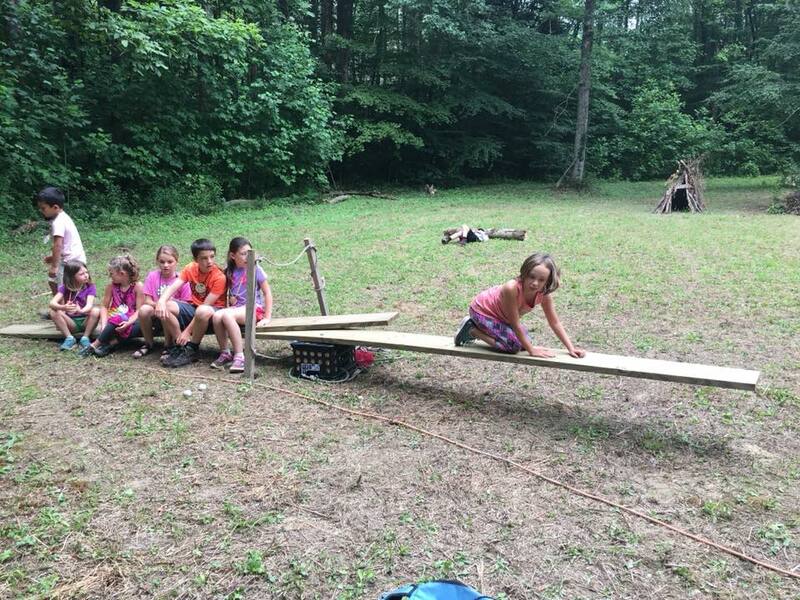 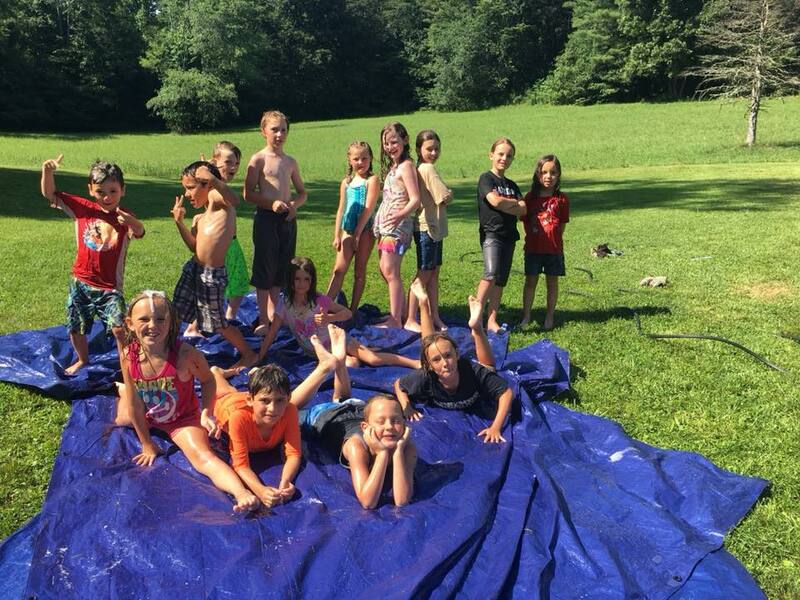 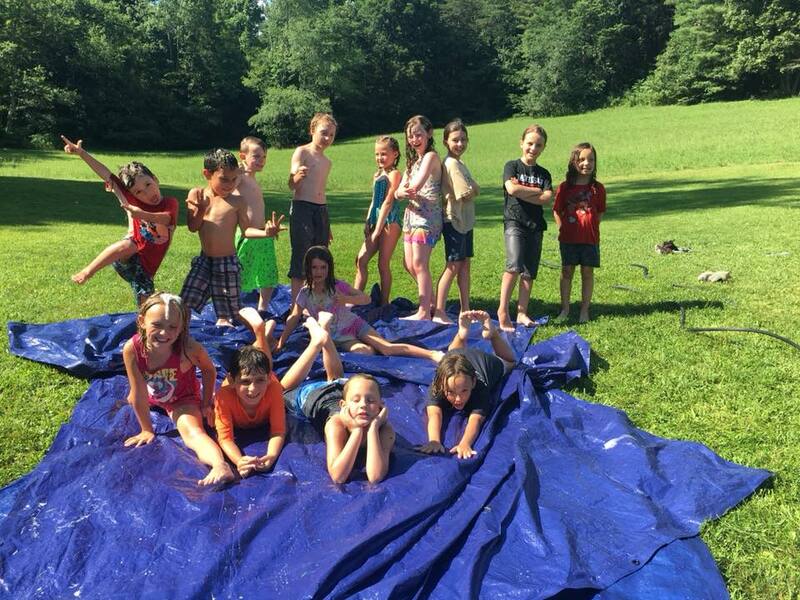 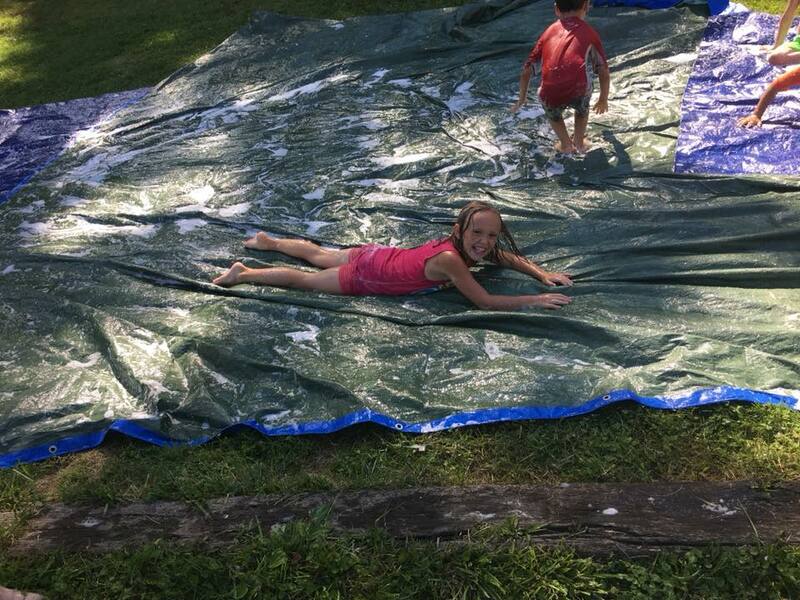 "My children had such an amazing experience with the program. They were introduced to so many different aspects of natural life, what it means to build and regenerate, the importance of caring for our surroundings, and have since followed through with these building blocks in our everyday life on their own. From inspecting and learning about insect life around our own home, to thinking of ways to improve our surroundings not just for themselves, but for our family as a whole." 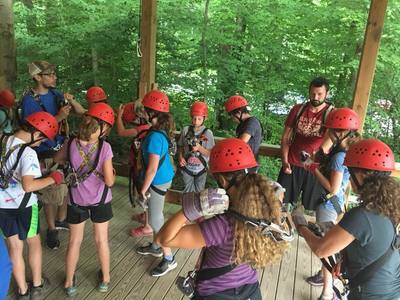 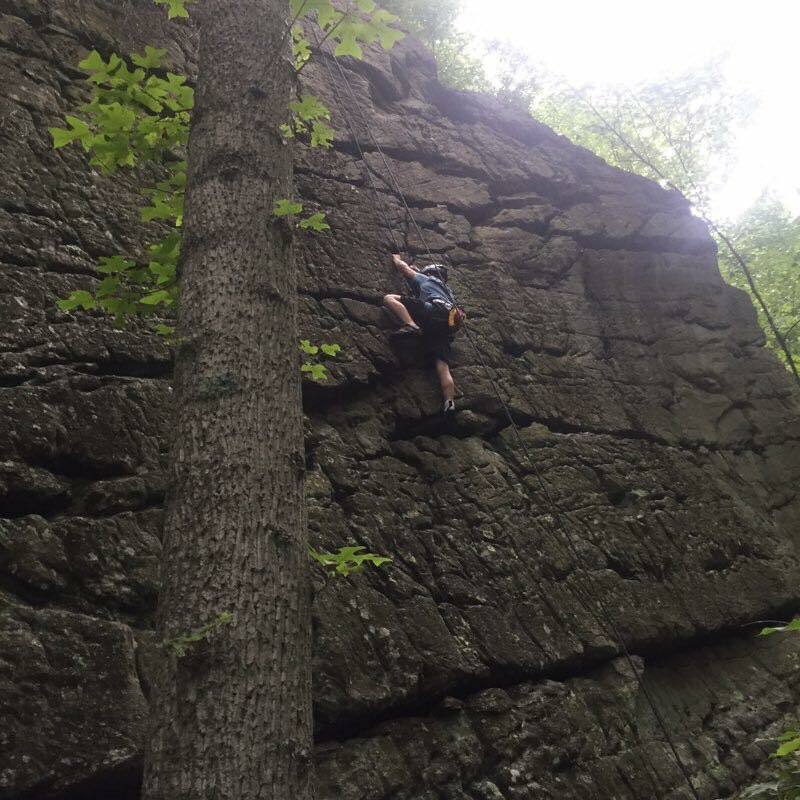 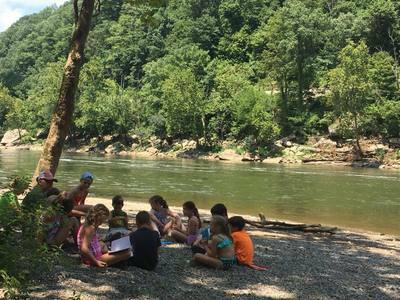 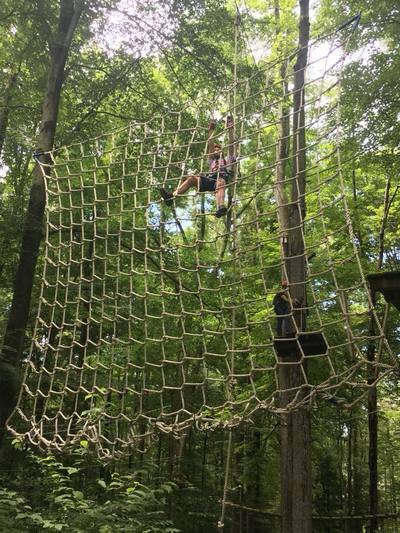 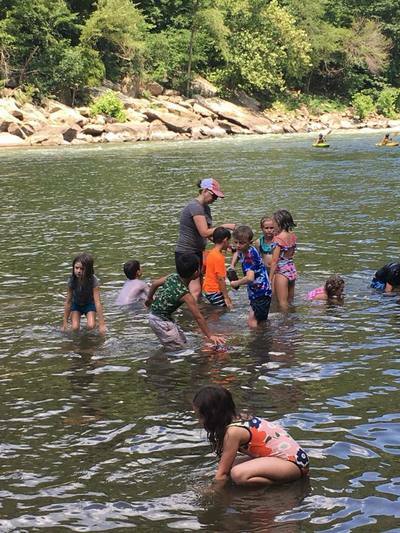 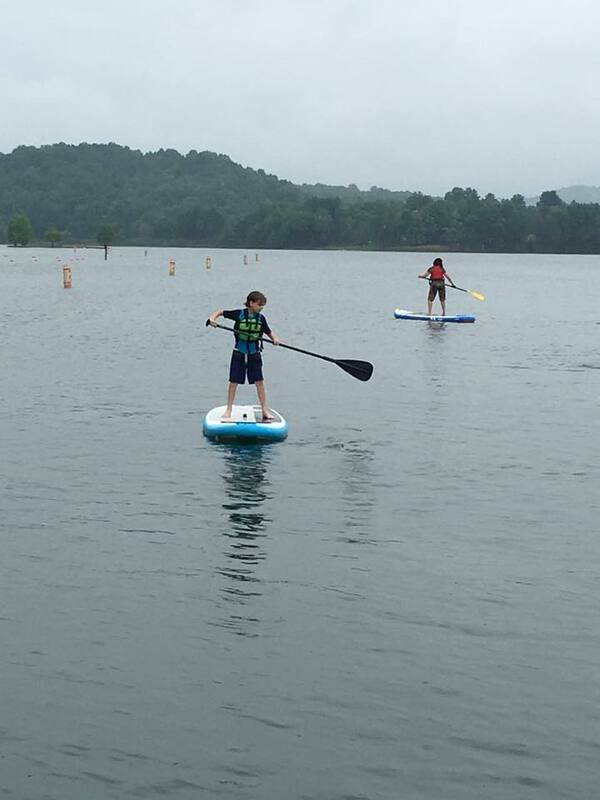 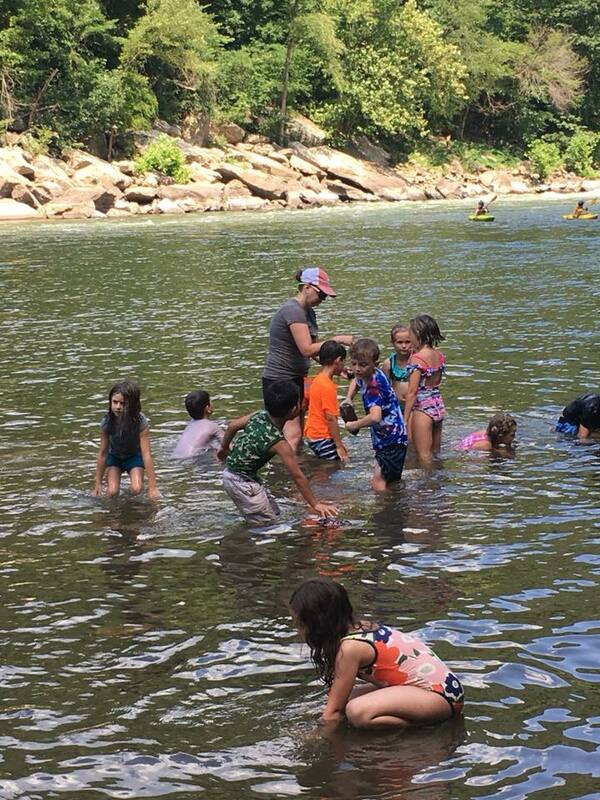 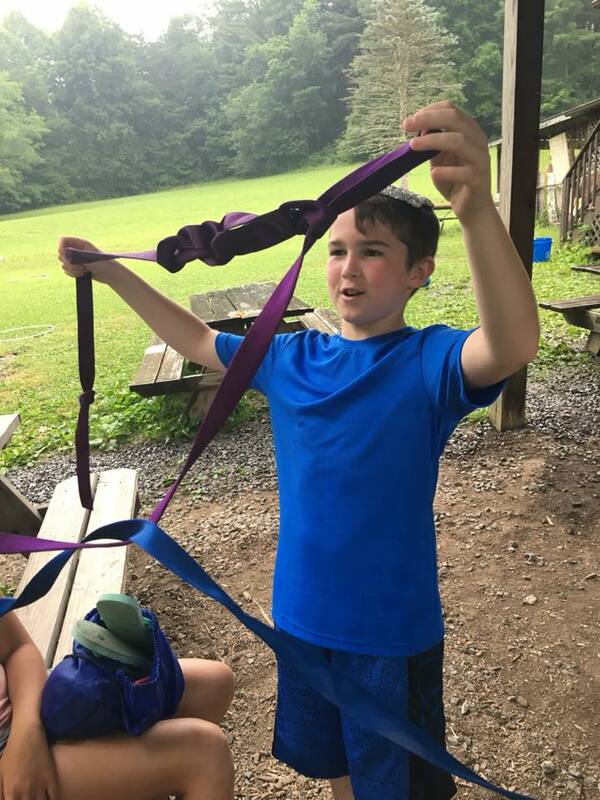 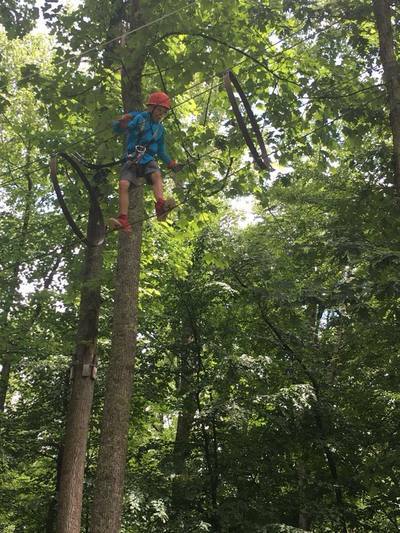 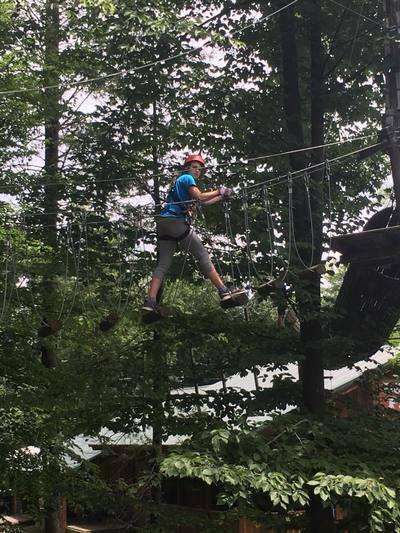 The High Adventure Program guides campers on an exciting sampler course of all the adrenaline-boosting, confidence-building activities the New River Gorge area has to provide. 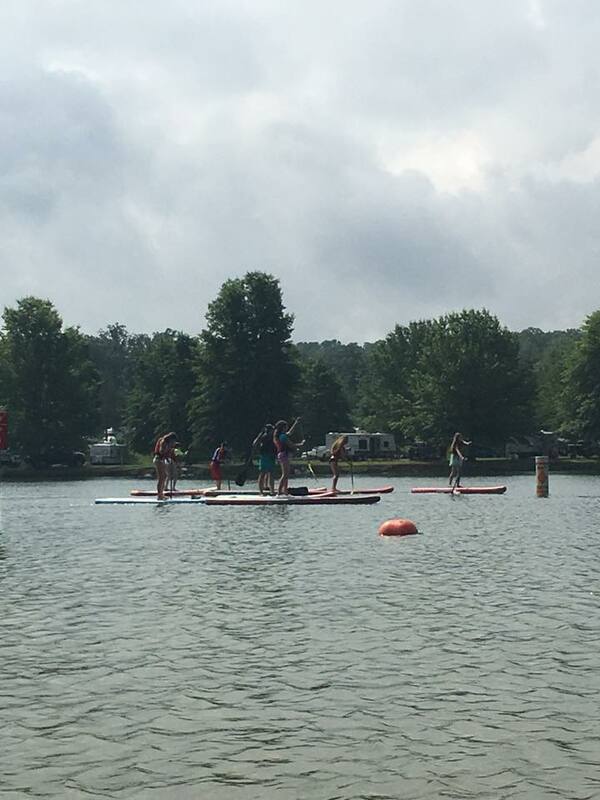 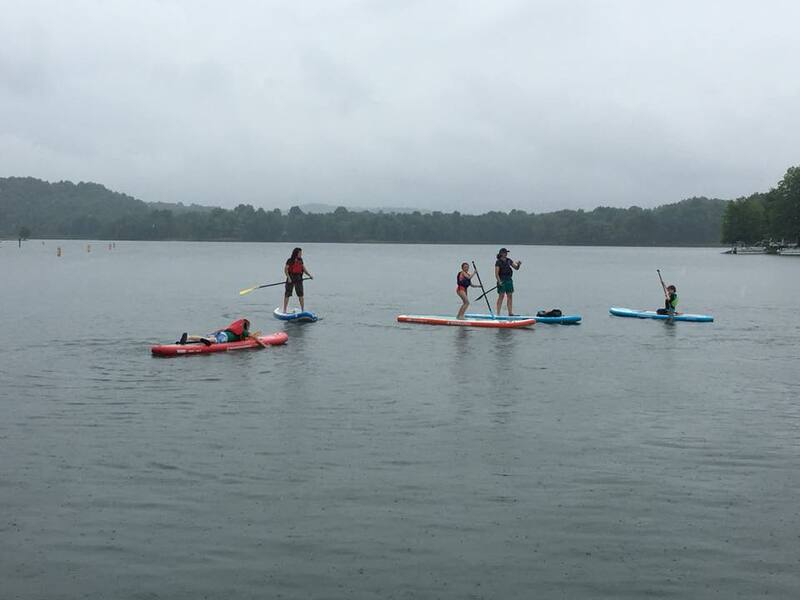 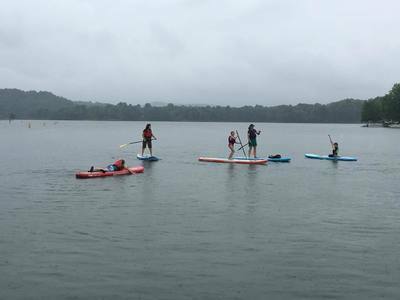 Learn to rock climb, mountain bike, stand-up paddle board and more. 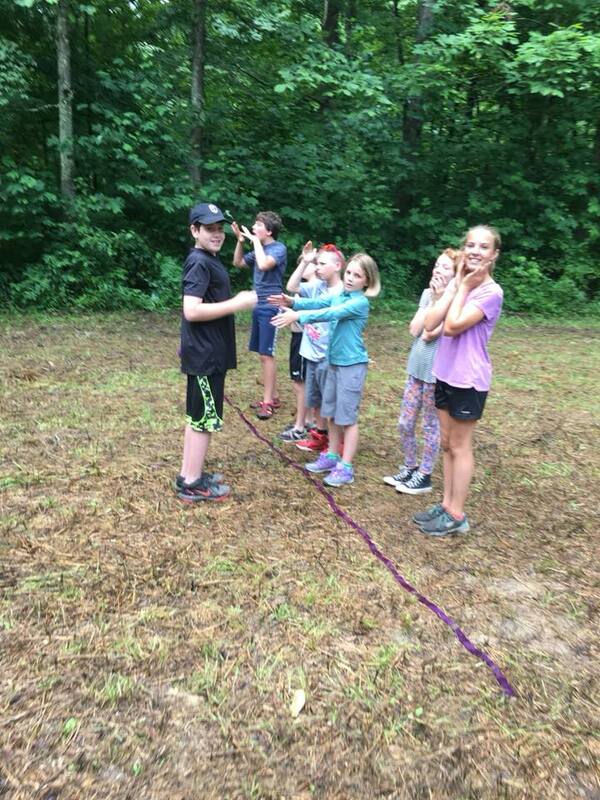 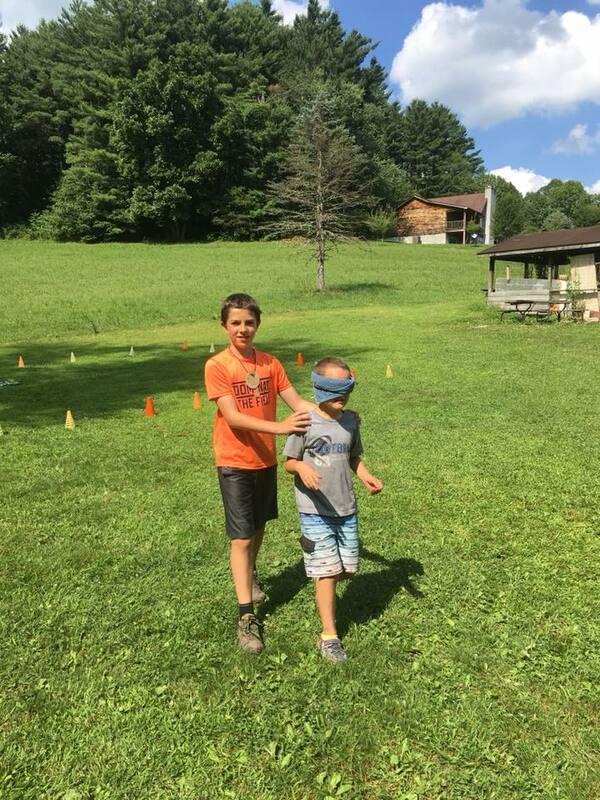 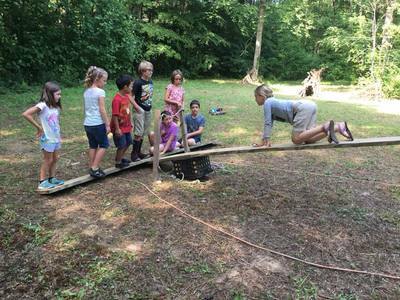 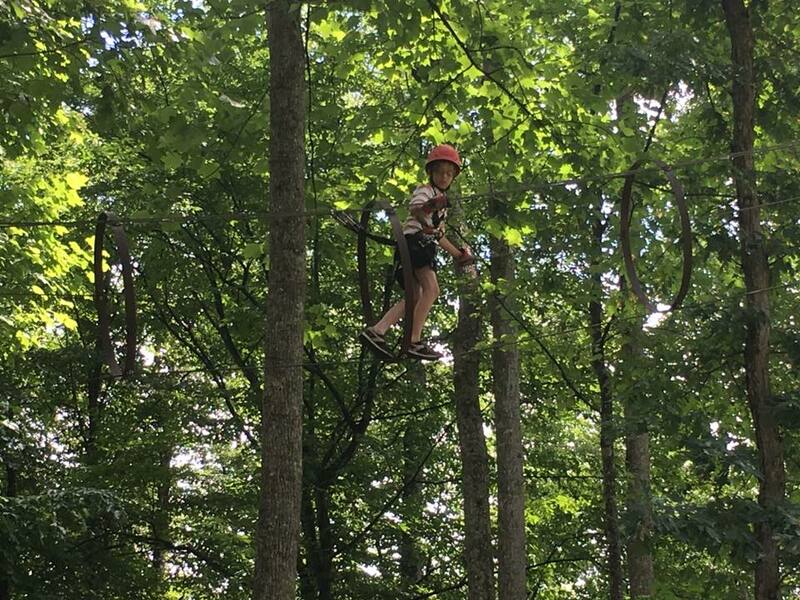 Campers practice leadership and team building skills on high ropes courses and through challenging cooperative games. 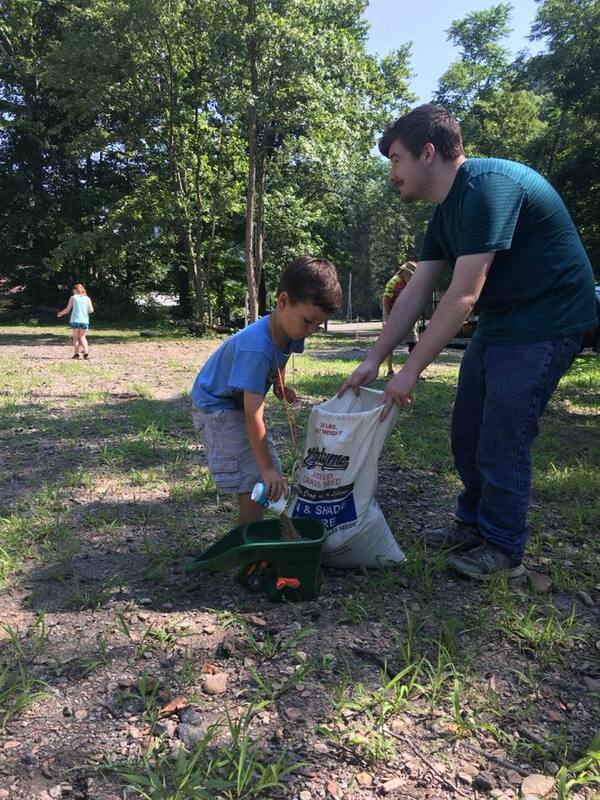 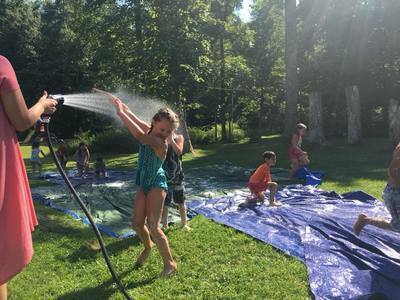 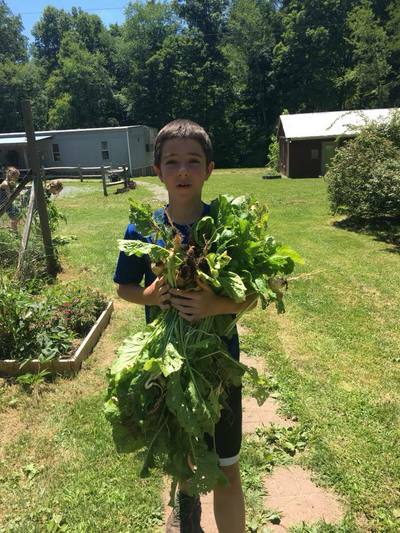 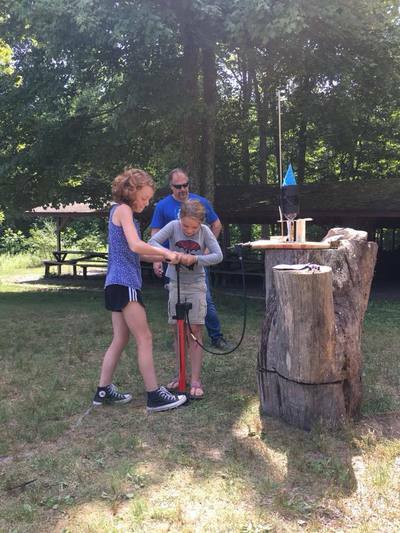 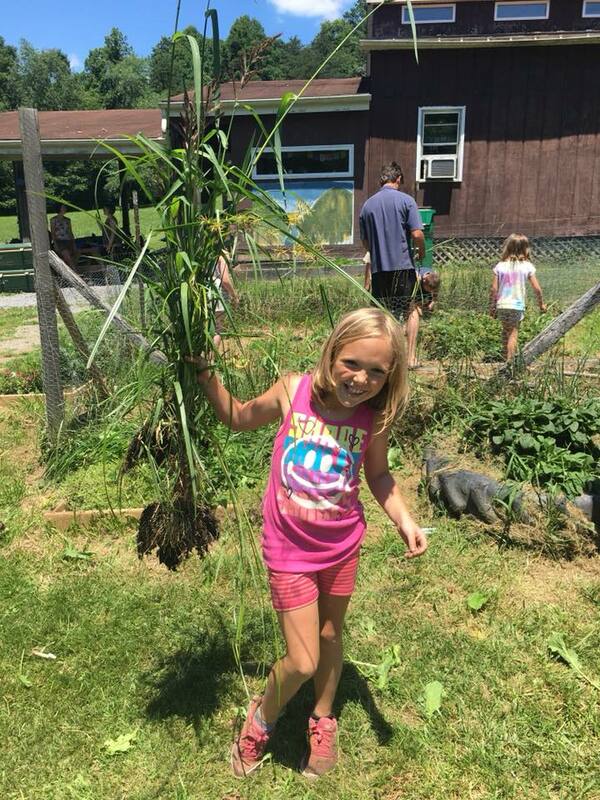 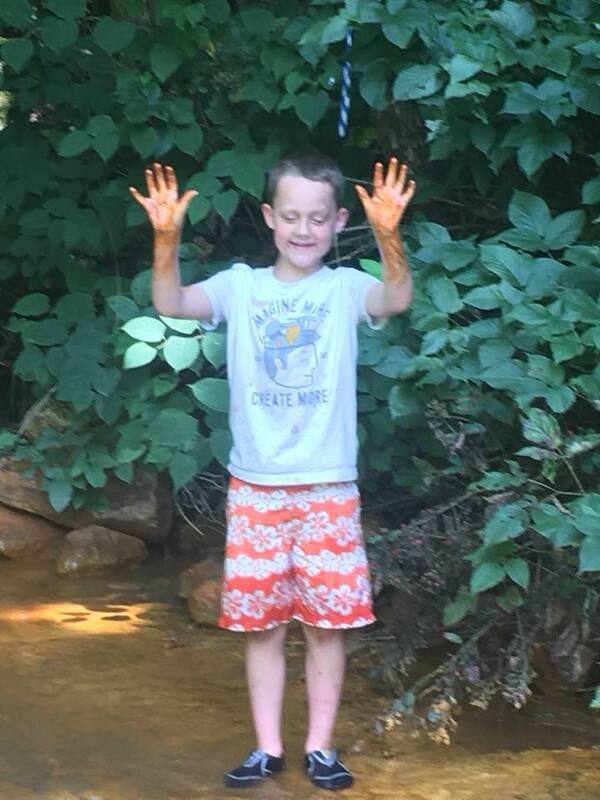 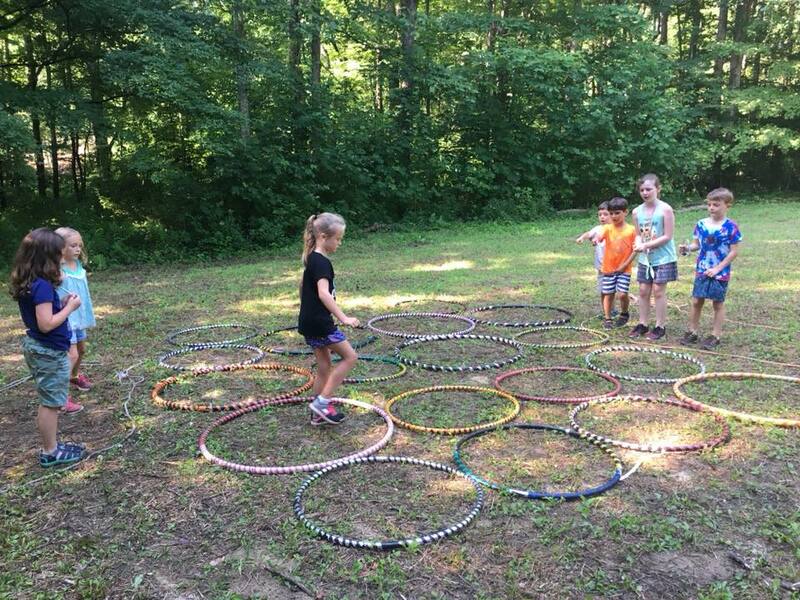 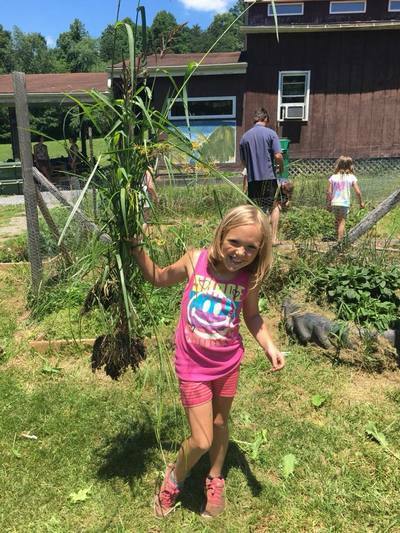 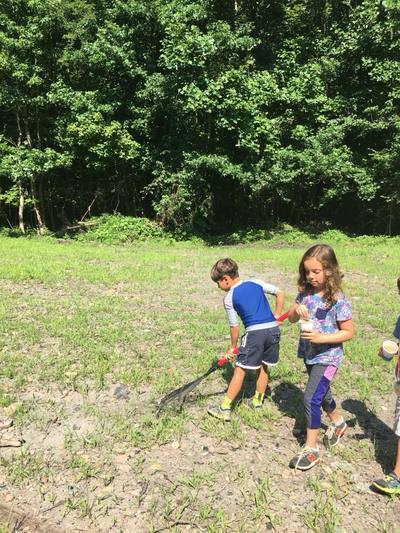 Because Camp Drift-A-Bit believes environmental stewardship goes hand-in-hand with outdoor adventure, campers also have the opportunity to care for their environment through a community service project. 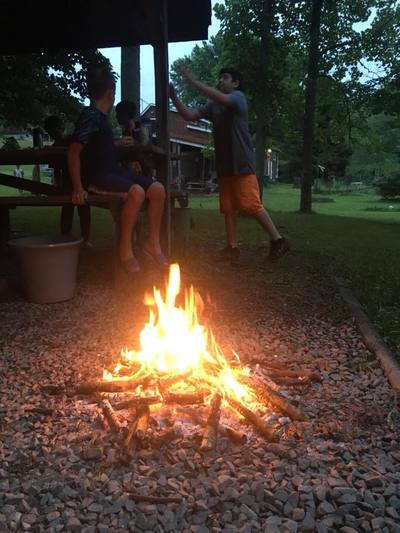 For campers who can't get enough of the outdoors, we offer an optional one-night campout.. Campers learn how to pitch a tent, build a campfire, cook outdoors and sleep under the stars. This optional campout is a great bonding opportunity to wrap up a week of team building adventures. 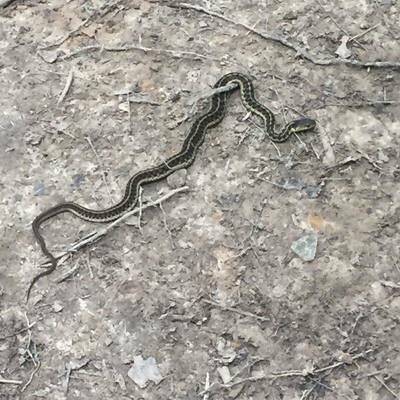 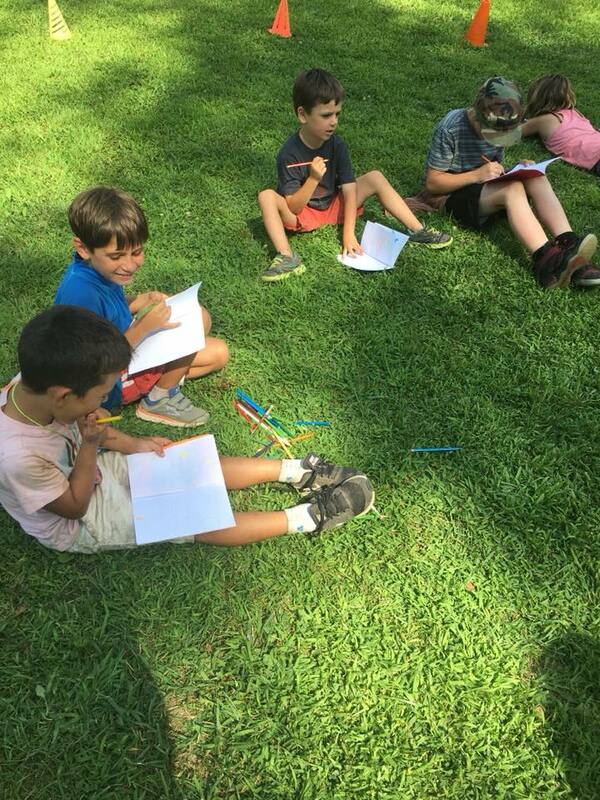 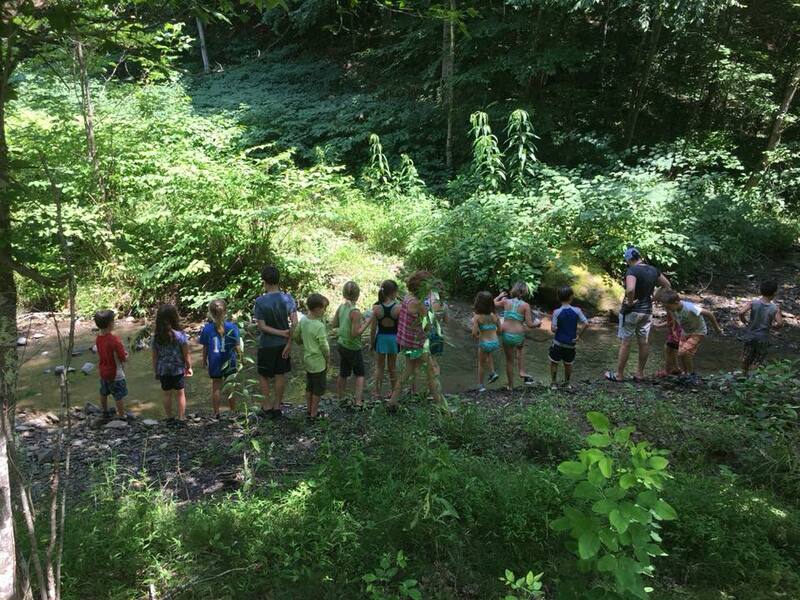 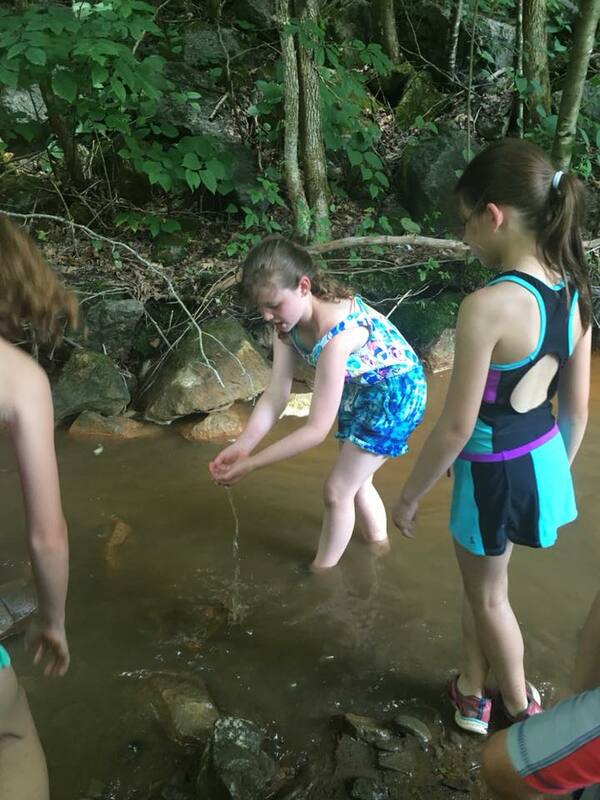 The Outdoor Explore program guides campers through an exploration of the natural world around them. 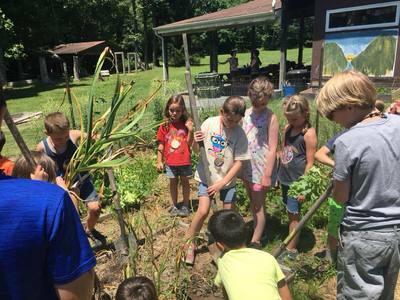 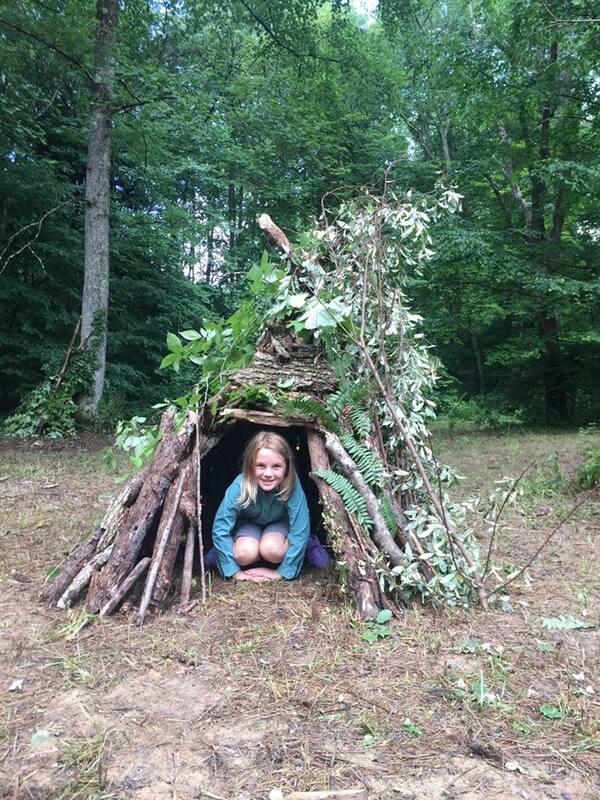 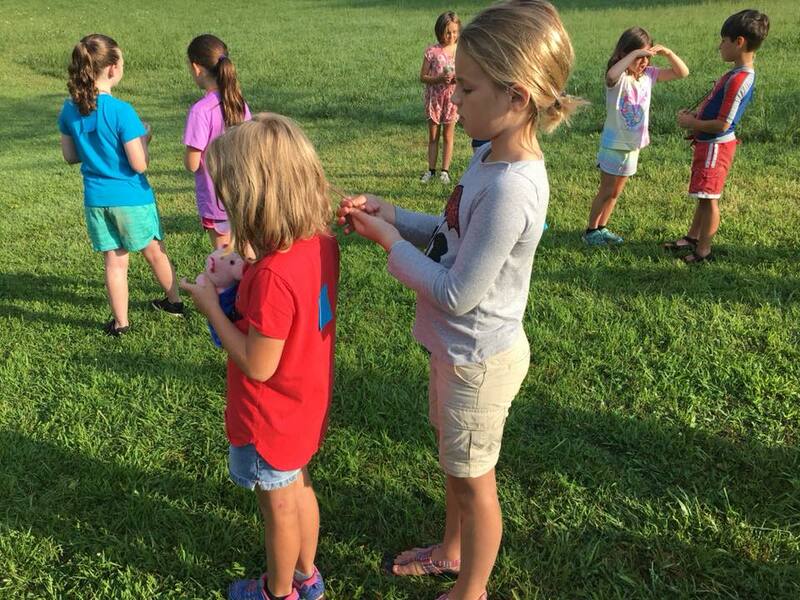 Campers learn practical outdoor skills like plant I.D., shelter building, gardening, and compass navigation. 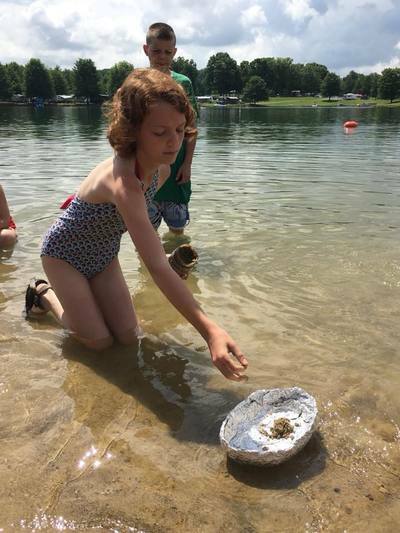 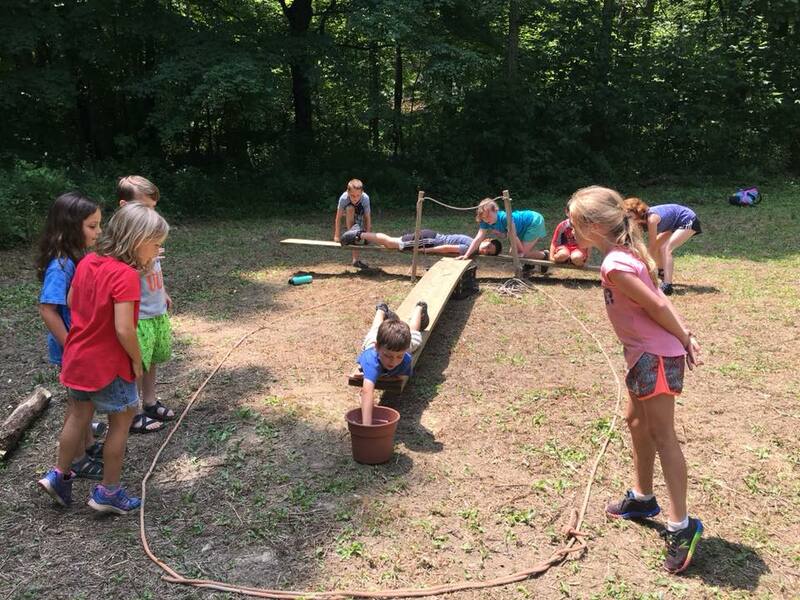 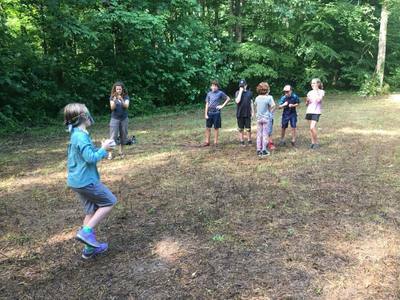 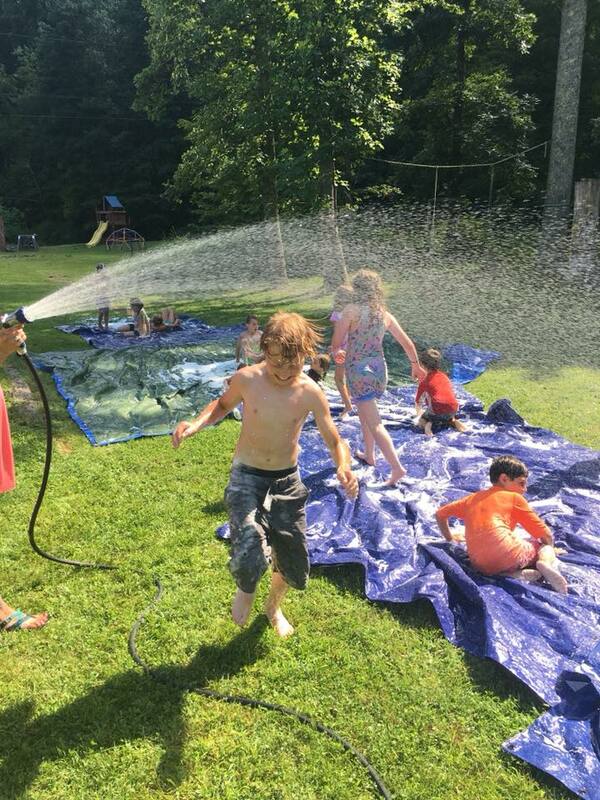 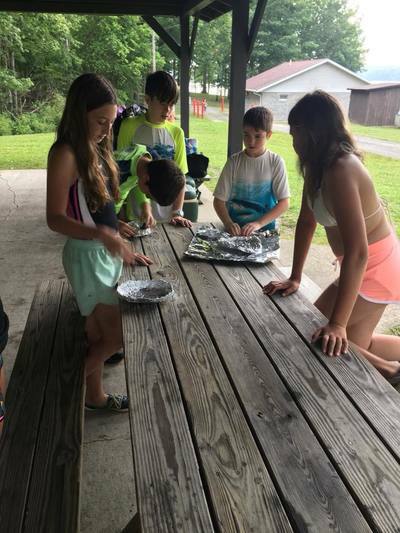 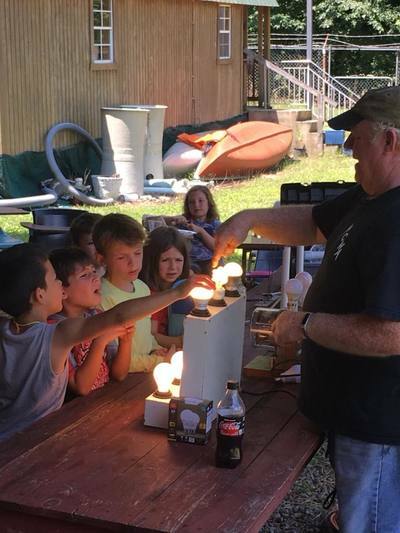 Each day, campers will be introduced to elements of physics, biology, geography and more through hands-on experiments and team building activities. 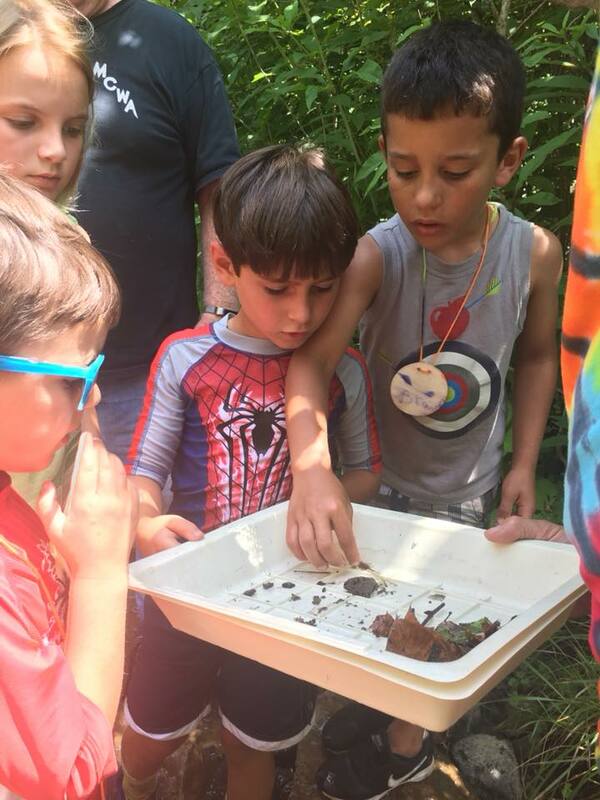 Because Camp Drift-A-Bit believes outdoor adventure goes hand-in-hand with environmental stewardship, campers will also have the opportunity to assess and care for their environment through a community service project. Our home brings travelers from across the world to explore our mountains and rivers. Our backyard hosts top notch climbing and whitewater. 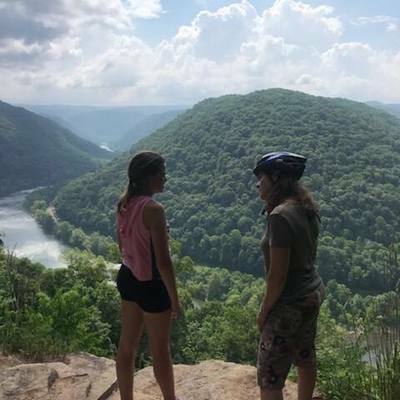 Our trails lead mountain bikers and hikers to one stunning view after another. Yet an astonishing number of our WV natives grow up here without having ever explored these wonders. 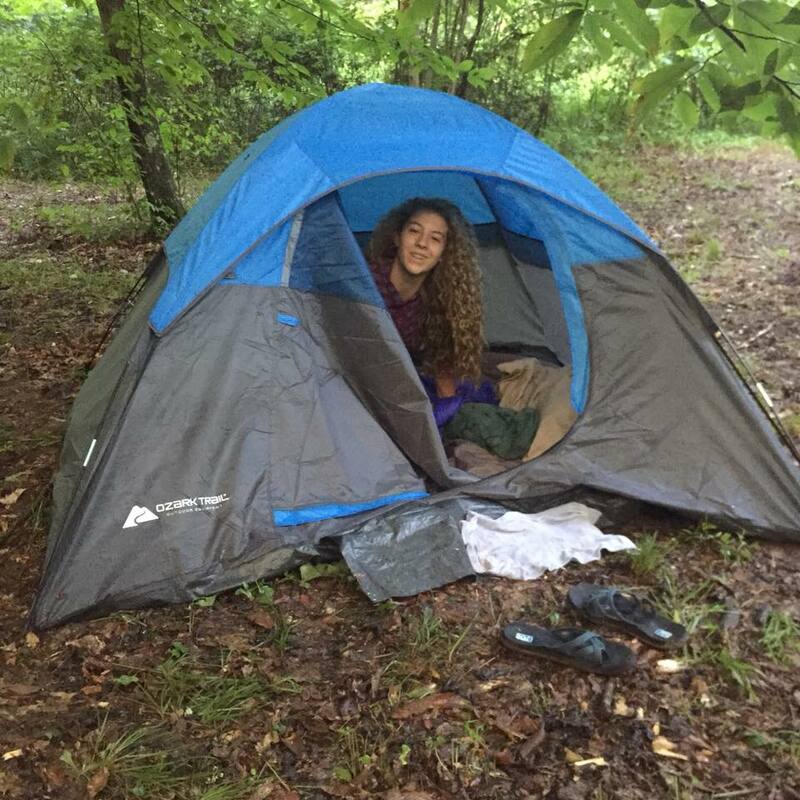 Instead, we find ourselves battling the struggles of living in an impoverished state. 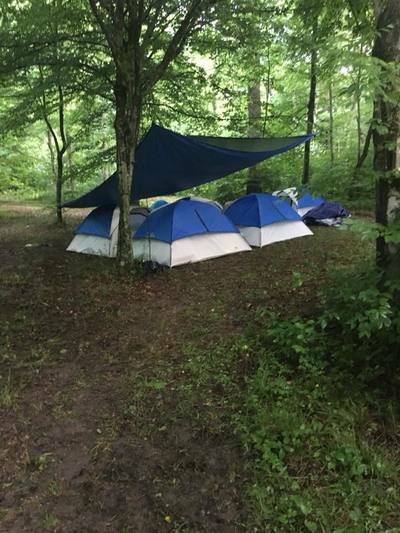 We created Camp Drift-A-Bit as one answer to this. 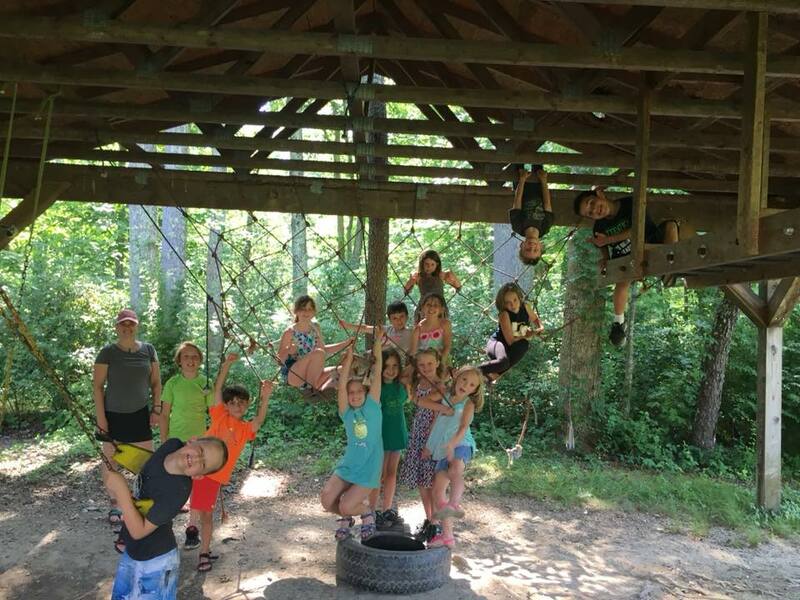 We believe summer camps have the power to positively impact children with memories and experiences they may carry for a lifetime. It is our goal to create opportunities for children to be curious, courageous and confident using outdoor adventure as our avenue. 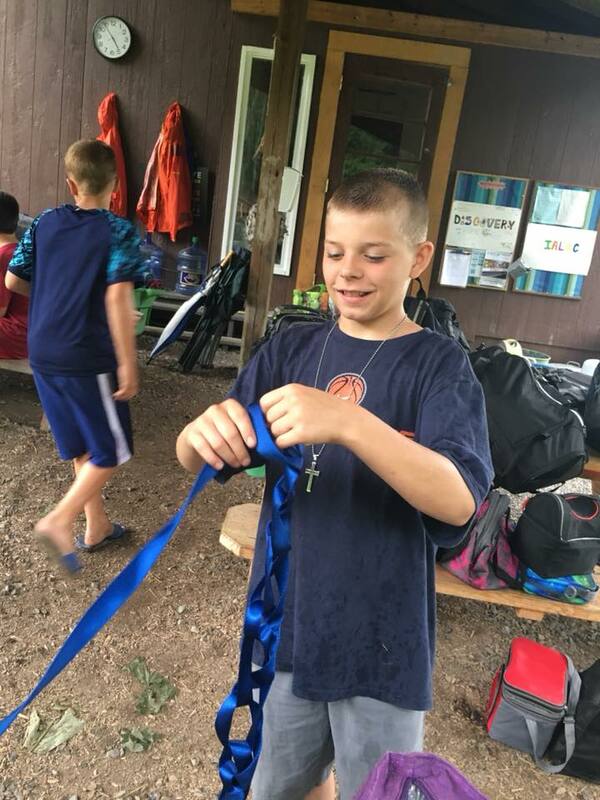 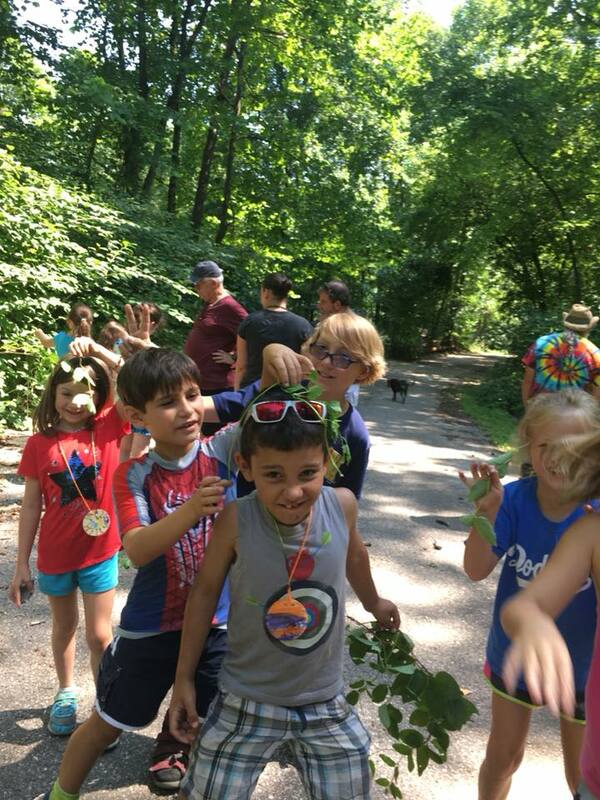 We value summer camp as a way to empower children to make healthy choices for themselves, create meaningful relationships, and perhaps show them something new they can be passionate about: from rock climbing to quiet walks in the woods.